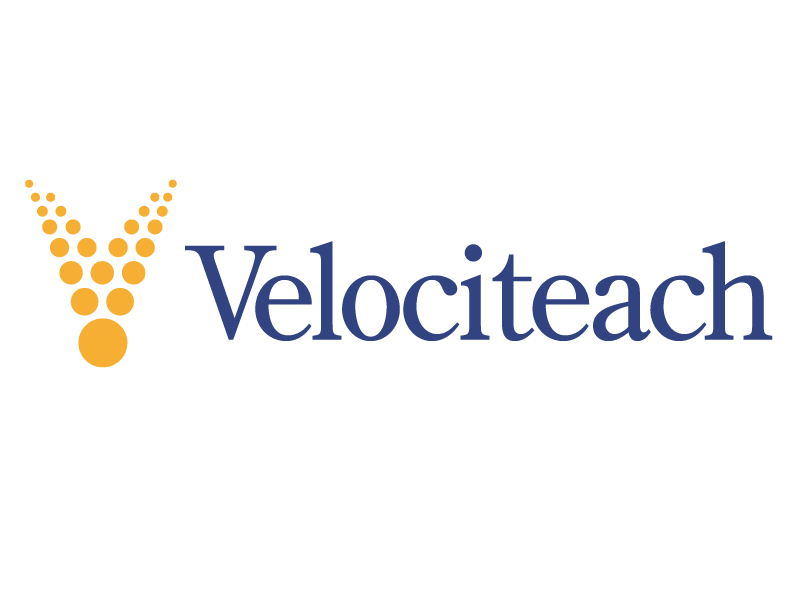 With Velociteach's first-in-the-industry guarantee, if you take this course and do not pass the exam after three attempts within a year of completing the course, your tuition is 100% free. Sign up today here PMI-NYC members receive $600 off using promo code PMINYC. 4-day Instructor-led PMP* Exam Prep classes developed by Velociteach CEO Andy Crowe, author of The PMP Exam: How to Pass on Your First Try, are coming to the New York metro area. Over 250,000 Project Managers have prepared for the PMP Exam with Velociteach classes and books! If PMP certification is a goal for you, let Velociteach help you accomplish that in the most efficient and effective way possible. We give you a comprehensive, accelerated learning program that includes live instruction from a subject matter expert, e-Learning, step-by-step guidance, and all the study tools and resources you’ll need to pass the PMP exam. *This class can also prepare students to take PMI’s CAPM exam.